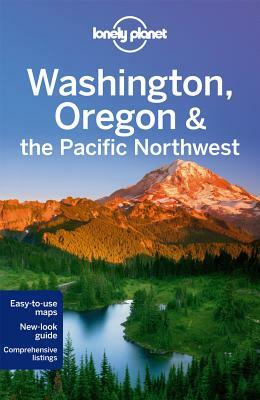 The Perfect Choice: Lonely Planet Washington, Oregon & the Pacific Northwest our most comprehensive guide to Washington, Oregon & the Pacific Northwest, is perfect for those planning to both explore the top sights and take the road less traveled. Looking for a guide focused on Seattle? Check out Lonely Planet's Seattle guide for a comprehensive look at what the city has to offer. Looking for more extensive coverage? Check out Lonely Planet's Western USA guide for a comprehensive look at all the region has to offer. Authors: Written and researched by Lonely Planet, Sandra Bao, Celeste Brash, John Lee and Brendan Sainsbury.